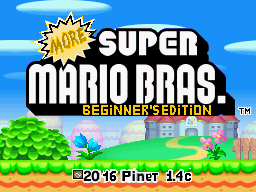 Romhacking.net - Hacks - More Super Mario Bras. 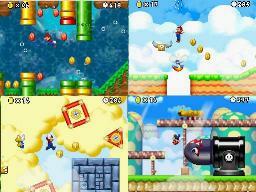 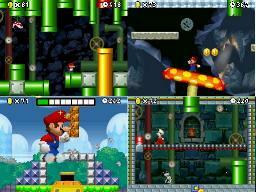 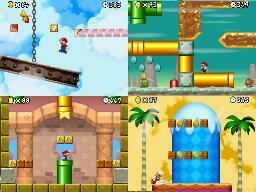 With 8 (eight) complete worlds, More Super Mario “Bras.” is a patch to add into the original New Super Mario Bros for DS with Xdelta Patcher, to create a new game with new levels. 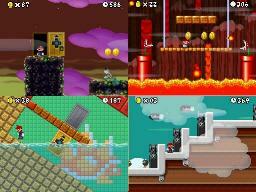 Released in October/2015 for the Nintendo DS, is a free open source hack to expand your game experience.